The season has turned, it`s now December, and the long-awaited snow season has arrived to the area! 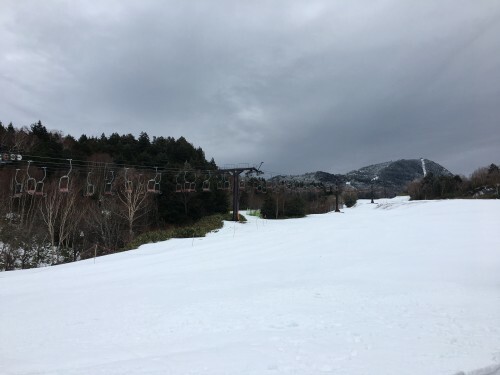 We would like to keep you posted about the current snow situation of Shiga Kogen – the largest and highest ski resort in Japan – to provide up-to-date information for those who are planning your ski/snowboard adventure in Nagano. As of today, December 3rd, there are 5 ski areas (out of 18 in total) operating some of their lifts, making the area partially available. 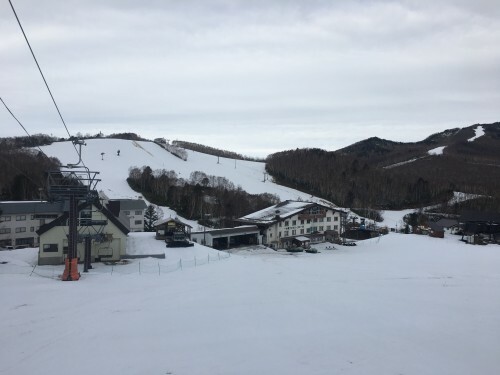 The slopes in the lower altitude area, such as Hasuike, Sunvalley are still closed but those in deeper/higher areas are operational, except for Okushiga scheduled to be open from December 9th. The snow accumulation is about 30-40 centimeters with a temperature of -1 degree in celsius (30 degree in ferenheit). The area is steadily getting colder day-by-day, and the snow is accumulating therefore so we can say that it’s the optimal lead-in to great powder for the 2017/18 winter season! 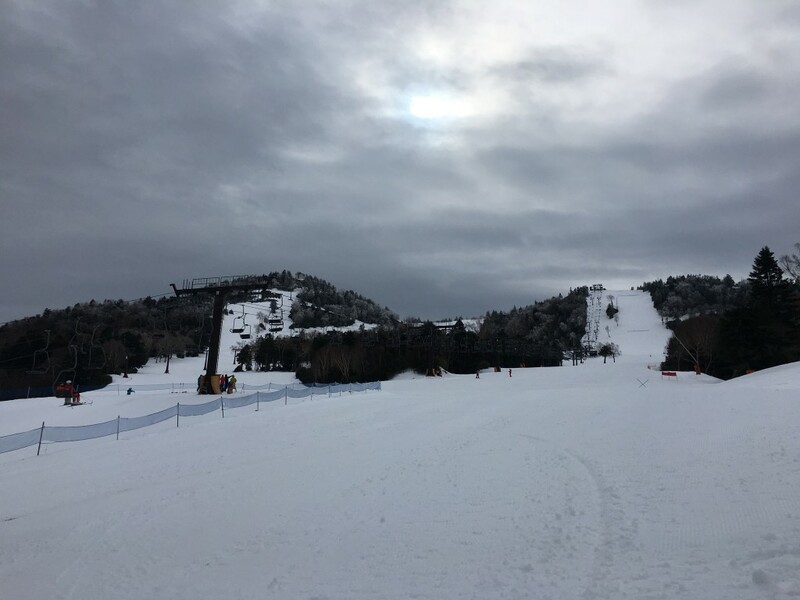 Take a look at the below picture for how the ski slope looks like as of December 3rd 2017. Shiga Kogen had its official opening event yesterday, December 2nd 2017 at Kumanoyu ski area. 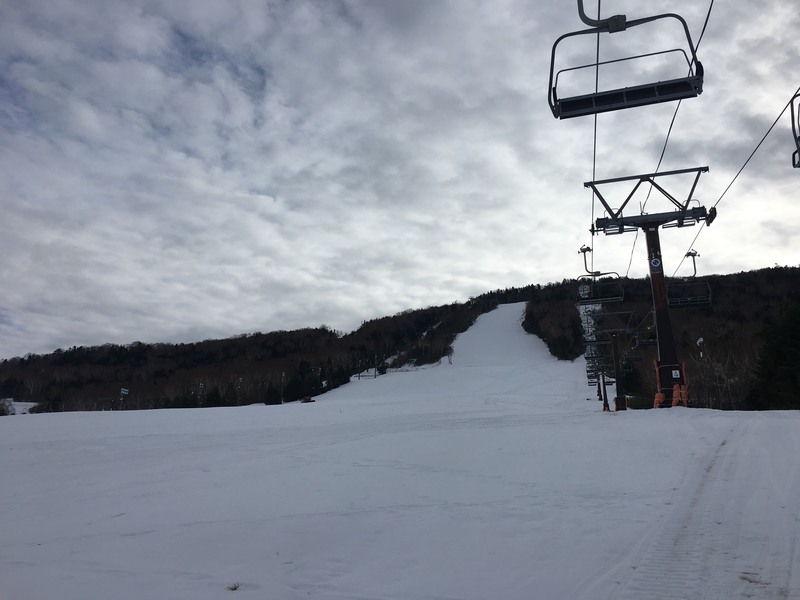 Since then Shiga Kogen will start opening up slopes gradually until they have their full-opening of all 18 ski areas and 51 lifts/gondolas scheduled on December 23rd 2017! We will keep you posted for more updates! 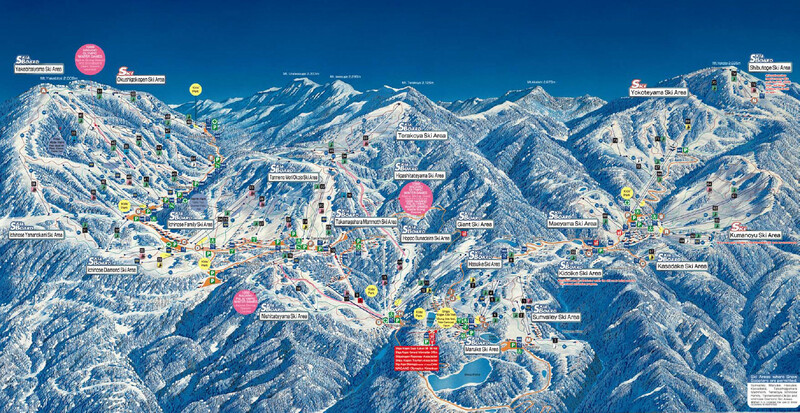 Please take a look at this blog for step-by-step explanation of how to get to Shiga Kogen from Nagano/Yudanaka. Caution: Please keep in mind that if you are driving up to Shiga Kogen, you must drive a 4-wheel drive and wear snow tires. If you are driving 2-wheel drive car, you must come with chains as well.